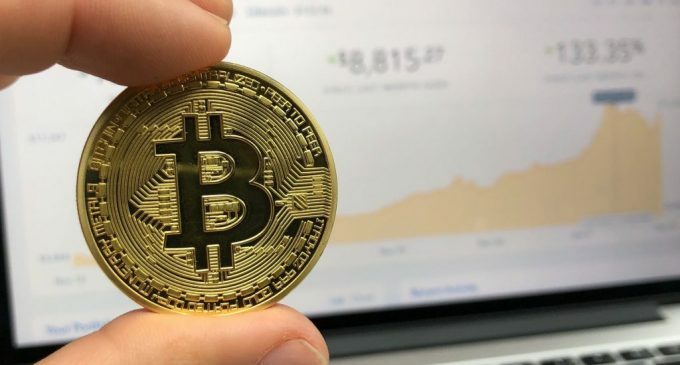 After an astonishing performance in 2017, that culminated with a strong spike from mid-November towards the beginning of January, when the price of Bitcoin surged 400%, almost reaching the 20,000 figure on the Coinbase exchange, things had changed dramatically, Those days of high returns and market euphoria seem to be long gone as the price of Bitcoin now trades around 6,900 figures, being more than 60% lower from the all-time highs. That raises serious concerns for buyers since the drop took place in just 15 weeks. There are been some moves from the Bitcoin development community and one of the most important is the implementation of full SegWit support, which increases the block size in order to speed up transaction processing. However, there are still other issues, like the high transaction fees and slow block creation. Even though forbes.com stated recently that there is still high interest for Bitcoin, although the price had dropped so much, we remain reticent and most of the buyers that bought at the end of last year are now in the negative and a massive liquidation in order could lead to an extension of the already big drop. The price had begun to drop little after Bitcoin futures had been listed on the CBOE exchange. One key event that happened is the liquidation of Mt Gox, a well-known company in the industry which had gone bankrupt and which had been reportedly selling $400 million worth of Bitcoin in order to meet its obligations. For a market where volumes are still low, that is a big sum and surely had contributed to the selloff. The Bitcoin dip had truly broken investors’ hearts and the euphoria we saw in 2017 seems to have vanished. There is a possibility though, the buyers might be attracted by current heavily depressed conditions. Still, waiting for a performance similar to 2017 could be a pure madness. Conditions have changed and what also diminished the potential for the upside is the current regulatory discussions which will most likely lead to regulation for Bitcoin and the other cryptocurrencies until the end of 2018. Could Bitcoin Rally in the Second Half of 2018?